One of my all-time favorite artists. 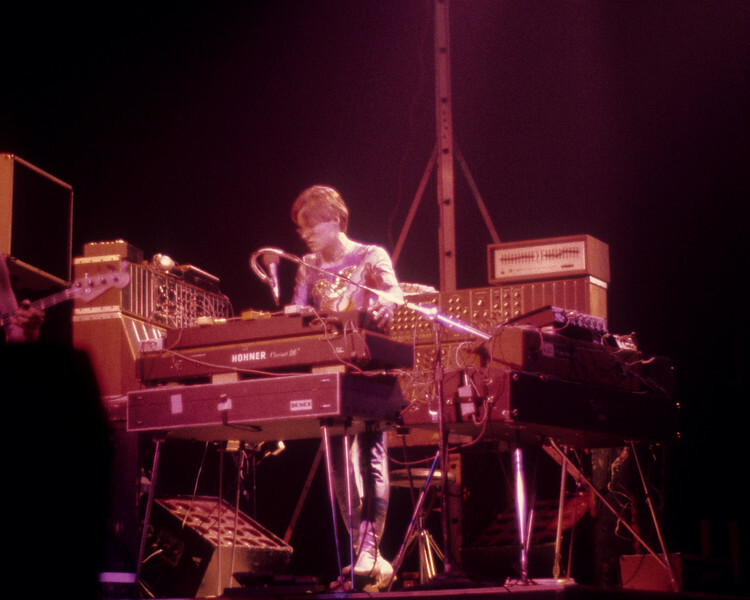 Synthesizer pioneer Roger Powell performing with Utopia at the Beacon Theater in N.Y.C. on December 14, 1975.